Today’s students need to learn how to creatively apply their knowledge to real world problems. During this webinar, learn how Google Apps for Education can be used to prepare students for success in school and in life. Learn how your district can unlock the potential of Google Apps for Education. 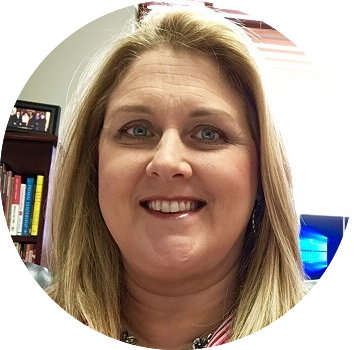 Audra Saunders is the Director of Curriculum and Accountability for the Cartersville City School District. Prior to being appointed Director of Curriculum, Audra served as Curriculum Assistant Principal for twelve years. Cobb School Counselor Association awarded her Administrator of the Year in 2011. She is a collaborative leader who builds community support and positive relationships with all school stakeholders in order to positively impact student learning. Audra is currently leading Cartersville in participating in Georgia's Consolidated Funds pilot.